The wildest of London's parks, Hampstead Heath has fields to run in, long grass to roll in, woods to hide in and, most famously, ponds to swim in. In north London this 791-acre heath and woodland is THE place to get back to nature. Strewn with picnickers, cyclists, families and the rest, the heath is large enough and has enough copses, hills and mounds that a quiet spot is never far away. 'Chronicles of Narnia' author, CS Lewis, lived near Hampstead Heath and local folklore asserts that it was its picturesque rises, ponds and woodland glades which inspired his mystical land. Parliament Hill is a beacon in the midst of this sprawling expanse of natural beauty. Its summit provides a view of the city almost in its entirety. Spot the famous dome of St Paul's juxtaposed by the ultra-modern Canary Wharf towers in the distance. This is the perfect kite-flying spot. Hampstead Heath is renowned as a rich conservation area and parts of it are designated as areas of scientific interest by English Nature. Hoards flock to the refreshing waters of the heath's celebrated ponds in the summer months whilst in the colder months its more rewarding to while away an afternoon feeding the ducks or exploring the lush woodland, bogs, hedgerows and grassland. Along the edges of the heath a number of attractions will attempt to lure you away. There's the lido at the south, Kenwood House at the north, South End Green and Hampstead Village at the west, and Highgate to the east. There are also plenty of pubs dotted around the edge - The Spaniards Inn (Spaniards Road), the Holly Bush (22 Holly Mount) or the Freemasons Arms (32 Downshire Hill) are all worthy of a visit. The heath doesn't look quite as rural as when Constable painted it, but nonetheless, it is as close to rural as you're going to get in a capital city. Wild and woody walks, ponds, picnics and panoramic views. Hampstead Heath gyms, sporting activities, health & beauty and fitness. 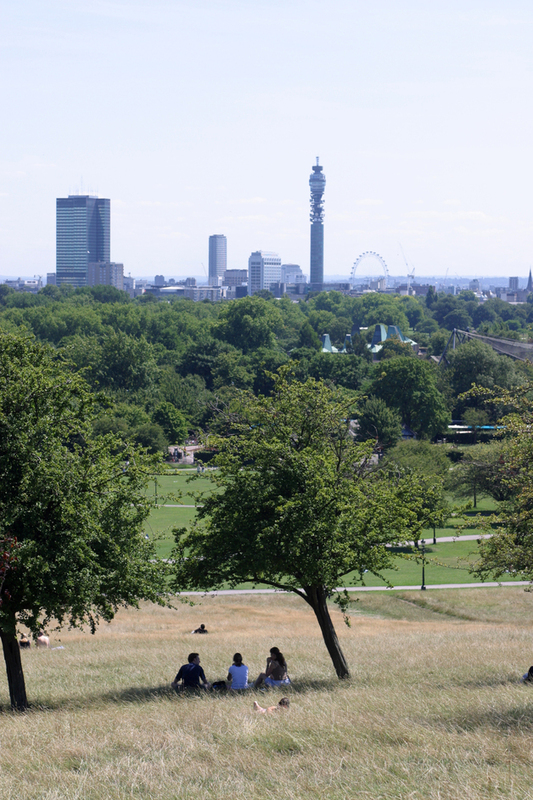 What are the best dining options near Hampstead Heath London? The best pubs near London Hampstead Heath. Hampstead Heath clubs, bars, cabaret nights, casinos and interesting nightlife. Where to have your meeting, conference, exhibition, private dining or training course near Hampstead Heath. From cheap budget places to stay to luxury 5 star hotels see our discounts for Hampstead Heath hotels, including Eccleston Square Hotel London from 75% off.